Sorry about being a week late showing you the wonderful project we did at the Houston Center for Contemporary Craft. This was the monthly Hands On activity that happens the first Saturday of each month. 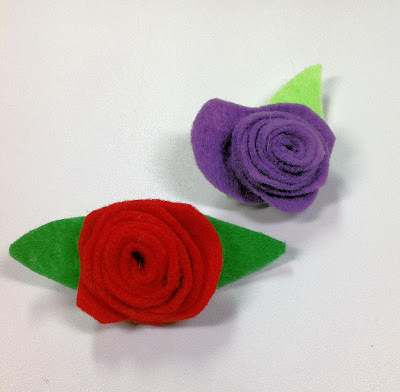 No matter how the project (felt flowers) was approached, everyone had a beautiful piece to take home. Next month we’ll be making slab bowls as a reminder of Empty Bowls Houston which will be held on May 18th.